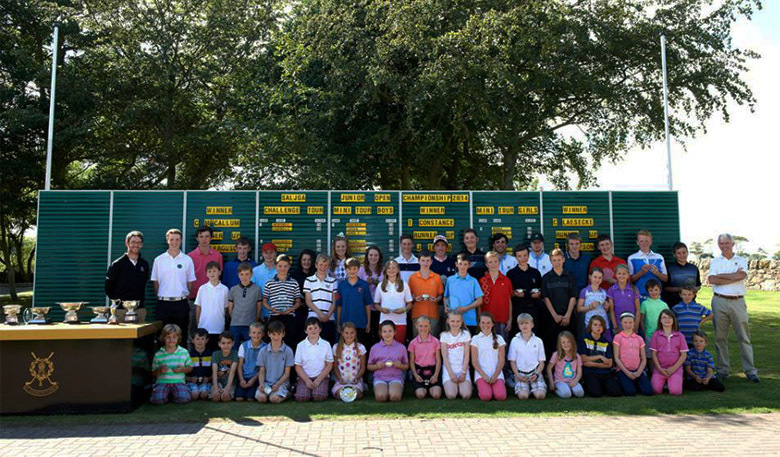 We look forward to welcoming over 250 young golfers to the coaching programme this year! Here at St Andrews Links we pride ourself on being one of the largest public golfing complexes in the world where everybody is welcome to play. 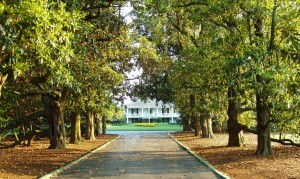 One of the areas we feel extremely passionate about is junior golf and encouraging and developing junior golfers. 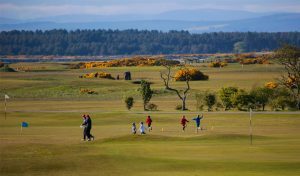 In 2003, we began our St Andrews Links Junior Golf Association (SALJGA) programme, which aims to introduce golf to children from age 5 and continually develop and improve their game all the way through to age 18. 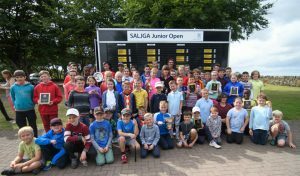 Since its inception the SALJGA programme has helped over 2,000 children learn golf, working with golfing novices right though to several national and international champions. Some have even gone onto compete in the Alfred Dunhill Links Championship. At this time of the year, we’re organising and planning for the coaching to begin in April. With the annual registration process having just finished, we look forward to welcoming over 250 young golfers to the coaching programme this year! After pitching golf balls into targets at 15, 30 and 40 yards, the final step of the challenge was to try and hit a 14” cymbal from 50 yards away. Sounds like a pretty impossible task right? Well not for these kids! The cymbal was crashing and clanging all day; the locals thought there was a brass band in town! It was great fun and the kids really enjoyed it. There was, of course, a more serious reason behind the challenge which was to control distance and also trajectory. I would say that sums up the philosophy of SALJGA; to tackle some more serious and specific areas of golf technique but always keeping it great fun and very interactive. As for the next golf challenge… you’ll have to stay tuned to find out! Find out more about SALJGA on the official website or on Facebook.